Quality 325S/CM is 5/8" in length with a semi-sparse density and the curly-matted finish. 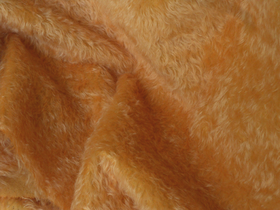 This Curly Matted Finish is a "fluffy" curly finish. 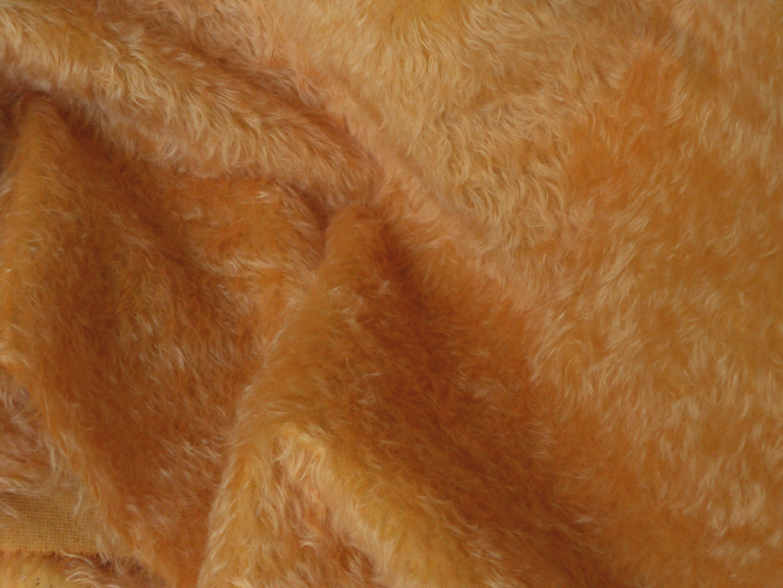 The custom hand dyed color is a very nice Butterscotch color.